This Penguin concertina wedding invitation has four panels, to contain all the information you need to give your wedding guests. 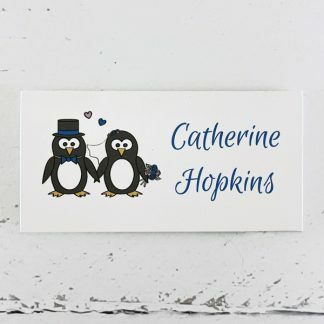 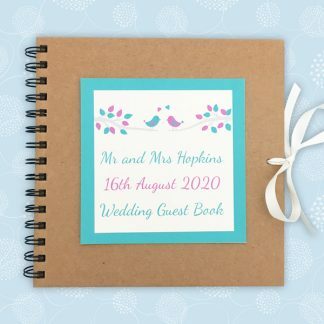 The design features cute penguins dressed as a Bride and Groom, two Brides or two Grooms. 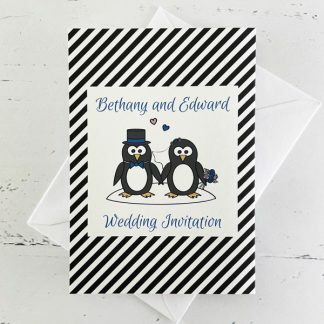 The invite measures 14.8 x 42 cm. 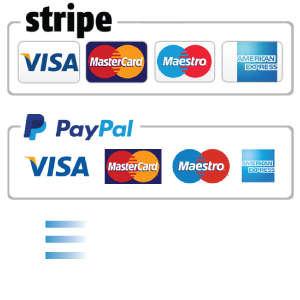 Each of the four panels measures approximately 10.5 x 14.8 cm. The invitation is made from high quality white or ivory card, with a smooth or textured finish. 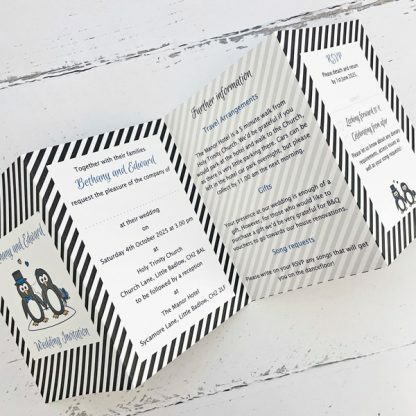 The Penguins design has a colour scheme based on any two colours – used on the penguin details and some text. 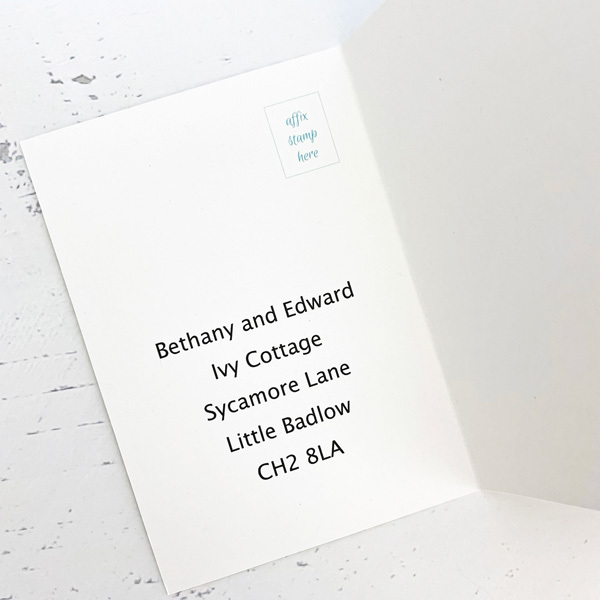 You can choose your colours from the wedding colour chart. The design and layout of your Penguin concertina wedding invitation will be fully personalised to suit your wedding. 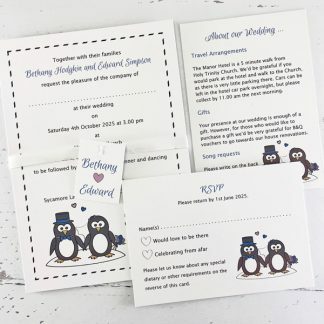 I will contact you for the wording and will send jpeg pictures so you can check the design.